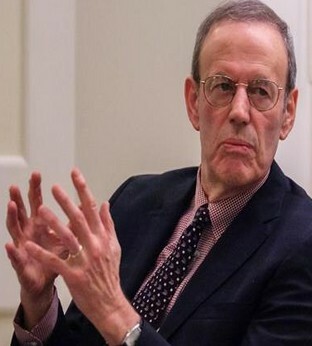 The three officials—Carl Gershman, Daniel Twining, and Kenneth Wollack—told Congress about their long-term efforts to empower the opponents of U.S. enemies and boasted about their ability to change foreign governments. They said that they had recently helped their political allies gain political power in Malaysia, acknowledged that they have helped train thousands of activists in Nicaragua, and speculated about the potential to create new governments in China, Russia, and North Korea. “We’re not asking people to do anything that they don’t want to do,” Gershman said. “These leaders, their strategic Achilles heel is fear of their own publics,” Twining explained.